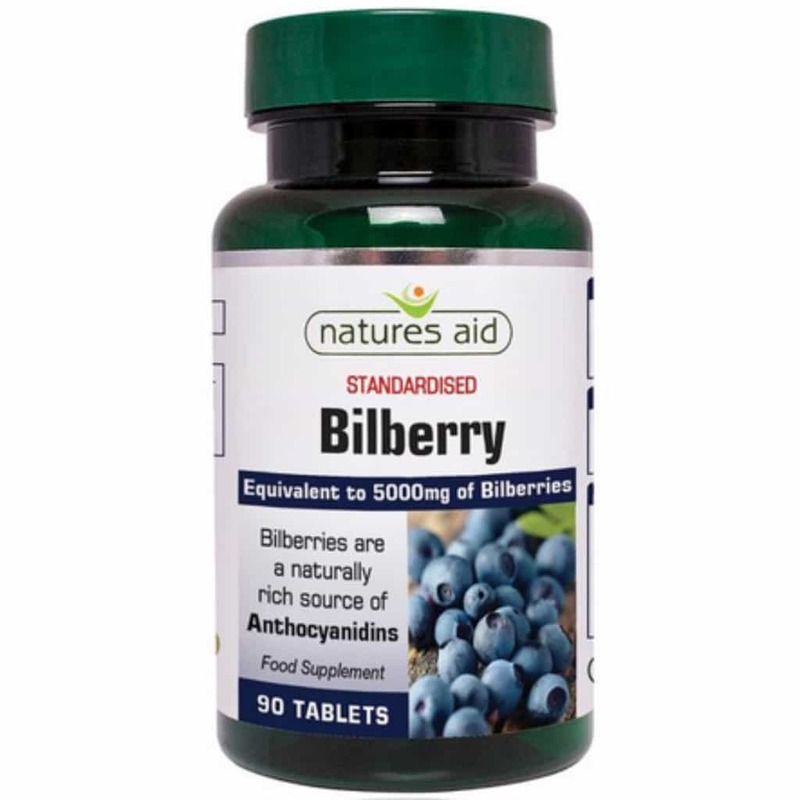 Bilberry’s are native to Europe, where their fruits are eaten fresh or made into jams, fools, juices or pies. In France and Italy they are a popular base for liqueur and sorbets. It was however tales of RAF pilots consuming Bilberry jam during WWII which led to the interest in Bilberry as a food supplement.